A haunting location leaves investigator feeling cold… forever. 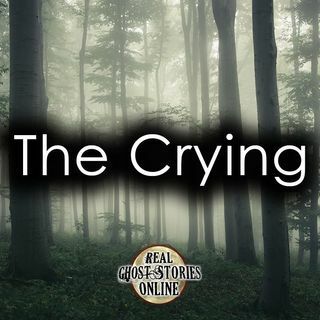 Mysterious crying drives a woman crazy as she pays a visit to her grandparents. Who is the purple man lurking in the closet? A house party filled with young adults takes a turn for the worst as the dead return to terrify everyone in the night. If you have a real ghost story or supernatural event to report, please write into our show or call 1-855-853-4802!